Make installing your Walbro Fuel Pump a snap with Walbro Fuel Pump Install Kits. 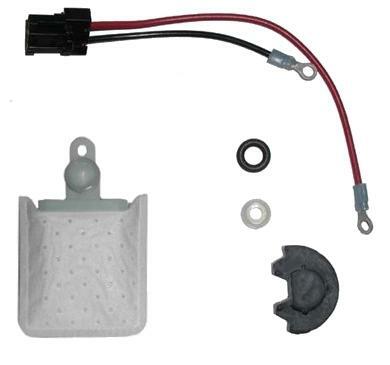 Complete with wiring (when applicable), grommets, washed and filter – you can be sure the Walbro Fuel Pump Install Kit will guarantee proper fitment and years of performance. Not every Walbro Install Kit contains every item pictured, but it will include everything you need for a complete install.